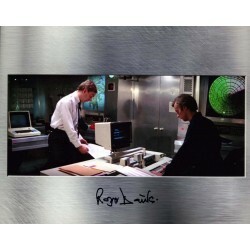 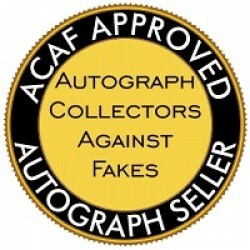 Specialist "In-Person" Company of Genuine Authentic Autographs and Memorabilia. 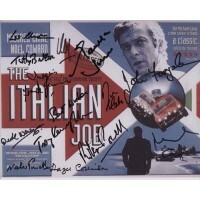 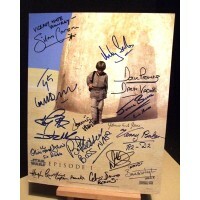 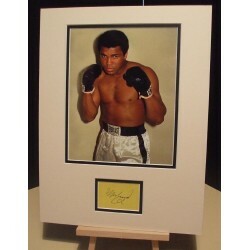 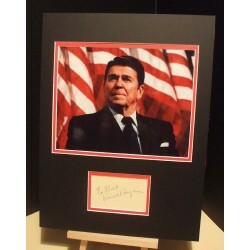 Maximum Assurance that you are buying 100% Genuine, Authentic Signed Memorabilia. 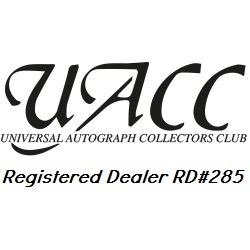 All our items come with "Certificate of Authenticity and Lifetime Guarantee"
NEW LAYAWAY PLAN - 1st Deposit secures item to be agreed. 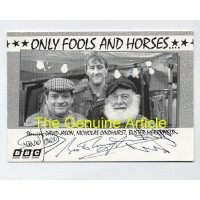 When the item is paid in full, it's yours with no interest charges and if you change your mind, your money is returned.